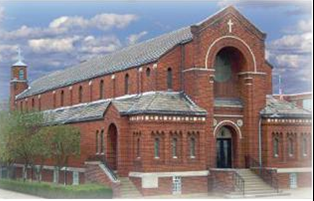 St. Joseph Roman Catholic Parish of the Diocese of Pittsburgh, founded in 1891, is a humble, devout and obedient, faith community modeled after St. Joseph, the spouse of Mary, foster father of Jesus and our patron. Our parish strives to do the will of God through vibrant evangelization, sound catechesis, life-long faith formation, sacramental practice, responsible stewardship and Eucharistic living. Through the grace of our Baptism we strive to serve God and neighbor in love and sacrifice. Enflamed by the Spirit, we are a Church Alive. Click Here to view entire week's schedule. 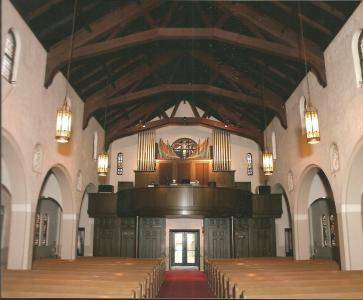 On Good Friday evening there will be a Service called TENEBRAE at 7 pm in St. Joseph Church. Tenebrae is the Latin word for shadows. This is a meditative Service on the Death of our Savior with Scriptures, Psalms, songs and the image of light and darkness. Last year’s Easter Candle is extinguished as we recall the Burial of Jesus and await the final part of the Triduum. 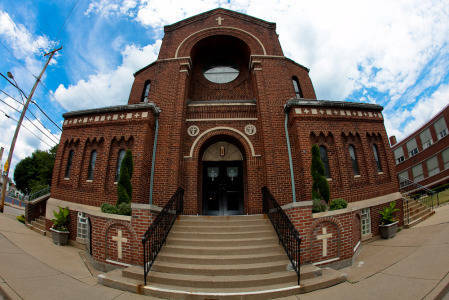 Note: There will be no Stations of the Cross at St. Joseph on Good Friday. GOOD FRIDAY STATIONS OF THE CROSS - 7:00 PM ST. MARGARET MARY PARISH ONLY. 8 WEEK SERIES STARTS ON TUESDAY MAY 14TH with Father Michael Yaksick. Beginning Monday, April 29 at 10:30, Fr. 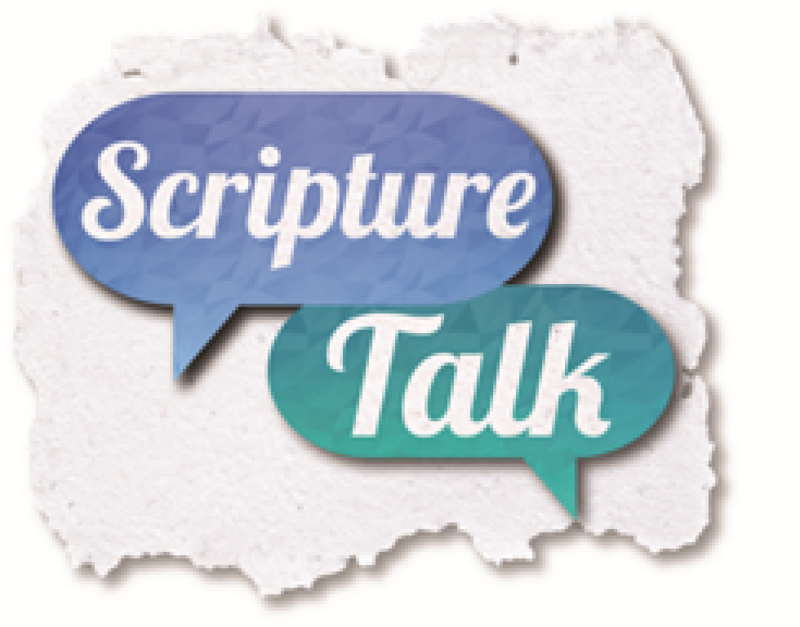 Sean will hold an informal session to discuss the upcoming week’s scriptures. Make plans to join him for insightful talks each week. In the On Mission for the Church Alive! initiative, St. Margaret Mary Church (Moon Township), St. Joseph Church (Coraopolis) and St. Catherine of Siena Church (Crescent) were grouped together. Although St. Margaret Mary and St. Joseph have already implemented a TEMPORARY Mass schedule, with the inclusion of St. Catherine of Seina on October 15, 2018 a NEW TEMPORARY Mass schedule was presented to the Diocese of Pittsburgh and was approved. Beginning on October 15, 2018 there will be a six month process for all parishes and the diocese to evaluate the new Mass schedules. Our grouping will take feedback and suggestions between January 2, 2019 and February 15, 2019. Once this process is complete, a new permanent Mass schedule will be announced. Consider enrolling in online giving through We Share so that your gift can reach us even when you cannot. Donating online via We Share will ensure our parish finances are consistent through the year. Thank you for your continued support of our parish family with your time, talents and treasure! Click Here to view Fr. 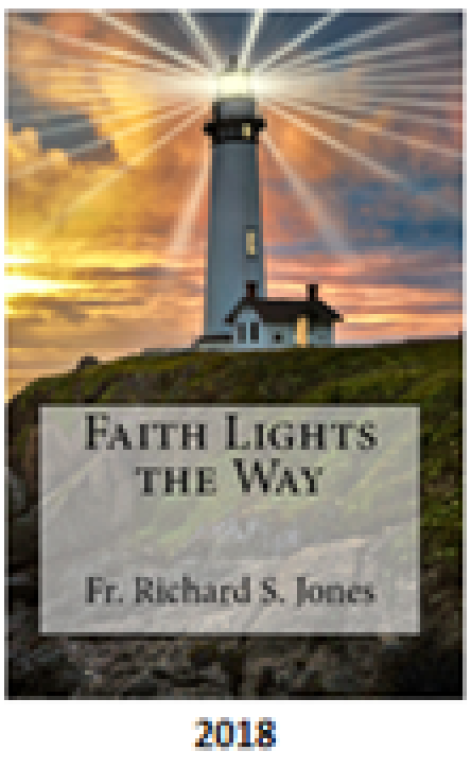 Rich's new assignment. .
Click below to view the video presentation by Fr. 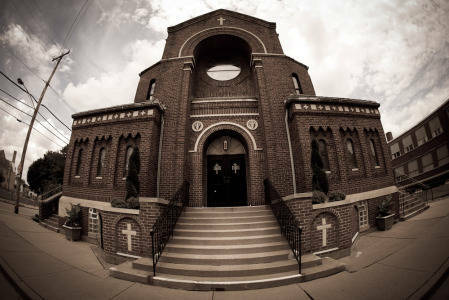 Rich on Monday October 30th at St. Joseph Parish. ! Fr. Rich's Books NOW AVAILABLE! Fr. Rich is the author of 4 books. 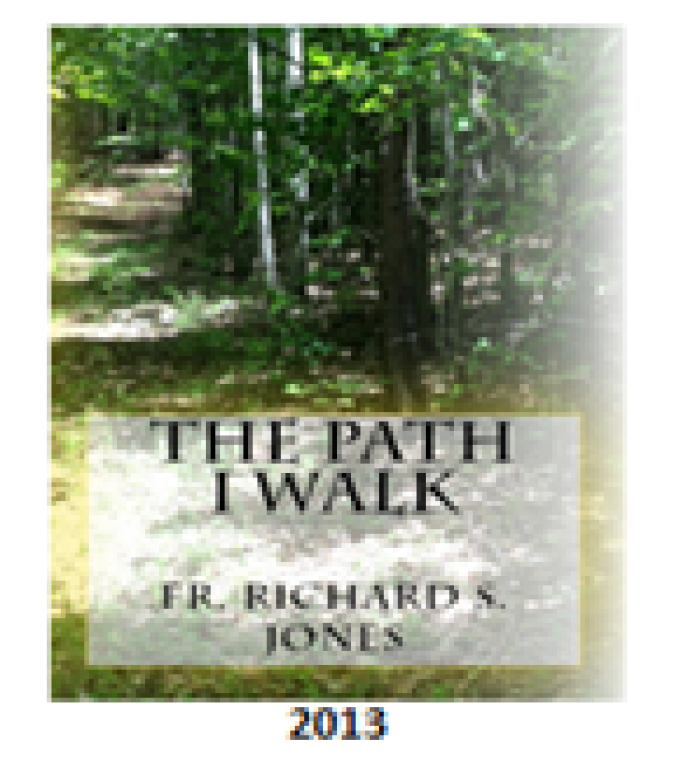 All are available at the rectory or you can order online at amazon.com. 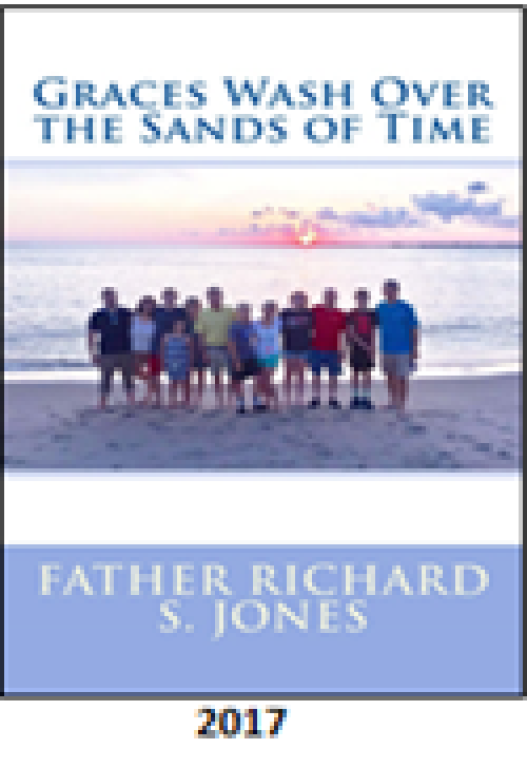 Click on the book icon below for a direct link on Amazon to order now!